Businessman Ronald Khan, who had taken the State to court over 430 carats of unreturned uncut diamonds seized by the Guyana Police Force as part of a 1994 mining camp robbery investigation, has been awarded a judgment to the tune of $5M in the matter. The judgment was handed down by High Court Judge Fidela Corbin-Lincoln. Apart from judgment, the State was ordered to pay Khan $200,000 in costs. In arriving at the judgment, Justice Corbin noted that while it was evident that Khan suffered loss of his property, research shows that there is no fixed price for raw or uncut diamonds. Added to that, she said that Khan produced no evidence to verify the quality of the diamonds. In a High Court action filed in January 2011, Khan had contended that the police seized the uncut diamonds which he valued at $54M. Sometime in 1994 gunmen reportedly invaded Khan’s mining camp at Ewang Creek. Police ranks later visited the scene and took possession of the diamonds and lodged the precious stones at the Mahdia Police Station. According to documents, the diamonds were to be used as exhibits in criminal matters arising from the robbery at the mining camp. At the Mahdia Police Station, Khan inspected the said diamonds and verified the quantity and the amount with the ranks of the Guyana Police Force. 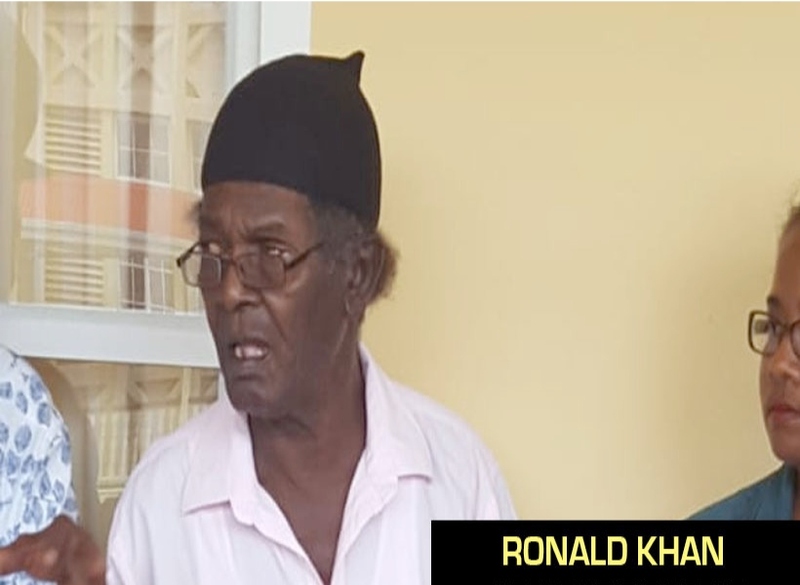 The stones were later uplifted and transported to the E&F Division of the Guyana Police Force which during that time was located at Eve Leary, Georgetown. Sometime later, Khan requested the return of the diamonds but was told that they were required as exhibit. But despite the passage of several years, the police were unable to conclude the prosecution of the alleged defendants, as some had escaped while others subsequently died. Khan, through his attorney Nigel Hughes, wrote to the then Commissioner of Police requesting the return of his diamonds. While the letter was acknowledged, the items were never returned to Khan. Hence, Khan commenced litigation in which he asked the court for an order directing the Attorney General and/or the Commissioner of Police to return the diamonds to him. He also sought an order directing the Commissioner of Police to pay him the sum of $54,000,000 being the value of the “uncut diamonds wrongfully detained by the Guyana Police Force.” Khan also asked the court to award damages in excess of $100,000 for the wrongful detention, interest, costs and any such further or other order as the court may seem just.